Thursday, March 29th, 2018 | 7:49 am	and filed in Synthesizers, Commercial Projects. 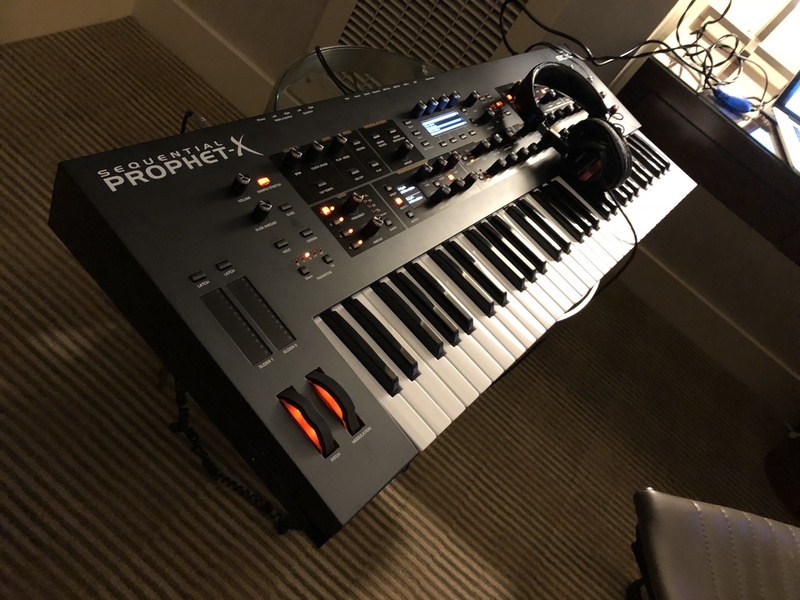 I just finished up another voicing project for Dave Smith / Sequential for the upcoming Prophet X keyboard. This is something different that uses a multisampler engine, digital oscillators, and analog filters! The primary sample content comes from the 8DIO libraries and includes an abundance of acoustic instrument sets. The fun really begins when you can modulate the sampler engine with LFOs and envelopes to create granular-ish textures and morphing tones. I particularly like all the PPG wavetable samples, and being able to FM these with acoustic piano samples.